If you remember the groovy ’70s, then you must have adored The Partridge Family. From 1970 until 1974, the singing group made us laugh and love. Check out the cast then and now! Tina was the niece of Reuben Kincaid, but initially the kids thought he was cheating with another woman. How silly! 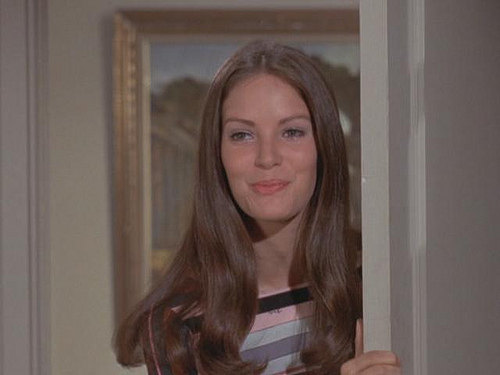 Anyway, that was the only episode Jaclyn Smith was on in 1970.